Since 2013, when the W3C decided to standardize DRM for web videos, activists, security researchers and disabled rights advocates have been asking the organization what it plans on doing about the laws that make it illegal to bypass DRM, even to add features to help blind people, or to improve on browsers, or just to point out the defects in browsers that put billions of web users at risk. 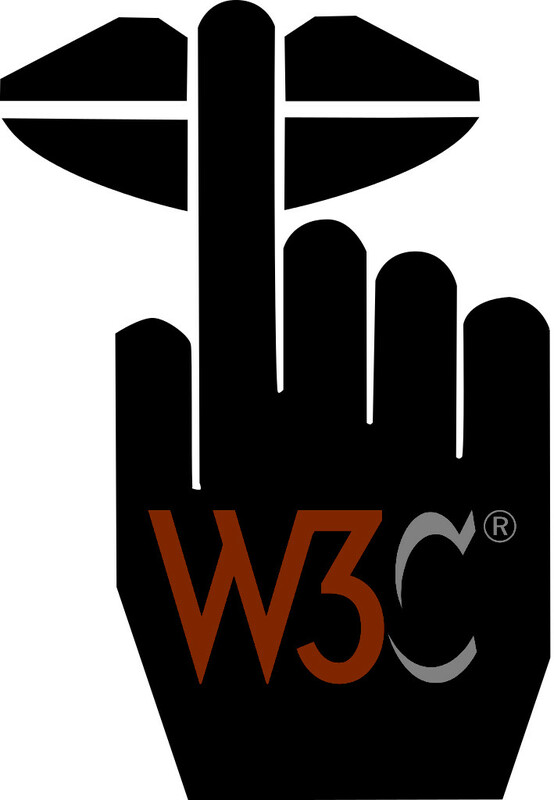 EFF proposed that the W3C should get out of the legal arms-dealing business by making its members promise not to use DRM standardization as a way to get new legal rights to sue people for legitimate, legal activities like reporting security defects, or shifting the gamut in videos for color-blind people, or adding innovative features to browsers. But the W3C hasn't just rejected those suggestions -- so far -- they've actually decided to double down on creation and legitimization of legal weapons created through the standards process. In a new proposal the W3C executive has suggested that W3C members should take the new right to sue security researchers that the organization is handing them, and craft voluntary guidelines for when they get to use this. It's shocking: the W3C has shifted from unintentionally giving companies the right to silence whistleblowers to asking those companies to agree on some loose guidelines about which whistleblowers will be permitted. It's one thing for the W3C to come up with best practices for responsible disclosure: it's another thing altogether for the organization to give giant tech and entertainment corporations the right to bankrupt security researchers who don't like the guidelines they come up with.